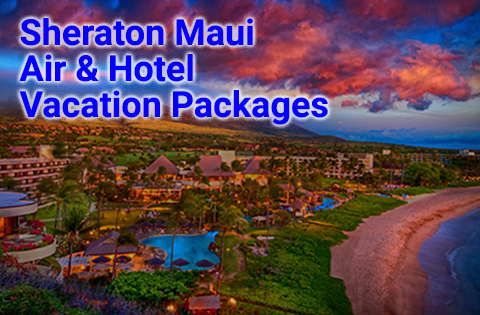 Maui vacation packages starting at $764 per person, double occupancy. 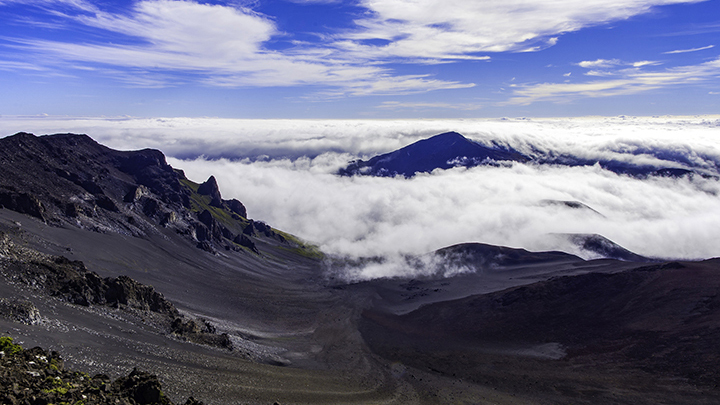 Visit Haleakala National Park on Maui vacation packages. *All offers, with or without designation by asterisk, are subject to change without notice, availability and restrictions. Click on links for details. This is a beautiful island of different climate zones, culture and geography. There are the rolling hills and cool breezes of Upcountry Maui where you can tour a winery. 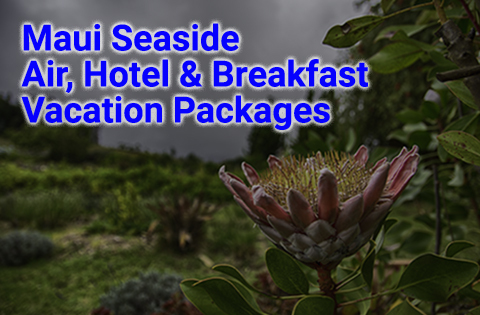 You can also visit unique farms that raise exotic produce and flowers like sweet Maui onions, lavender, and protea. Enjoy the thrill of driving up to Haleakala in total darkness with a universe of stars overhead. Then watch the sun rise over the crater in one of America’s great national parks, Haleakala National Park. Take the unforgettable road to Hana with its 52 bridges and scenery that will simply take your breath away. Travel past Hana to visit the grave site of the famous American aviator Charles Lindbergh. Then end your journey at the idyllic Kipahulu area of Haleakala National Park. Here, you can find peaceful waterfalls, dense bamboo forests and relaxing and scenic trails. 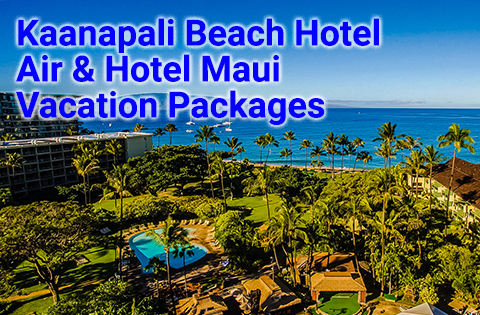 Panda Travel ® can handle all of your needs for Maui vacation packages. We are also one of Hawaii travel wholesaler. 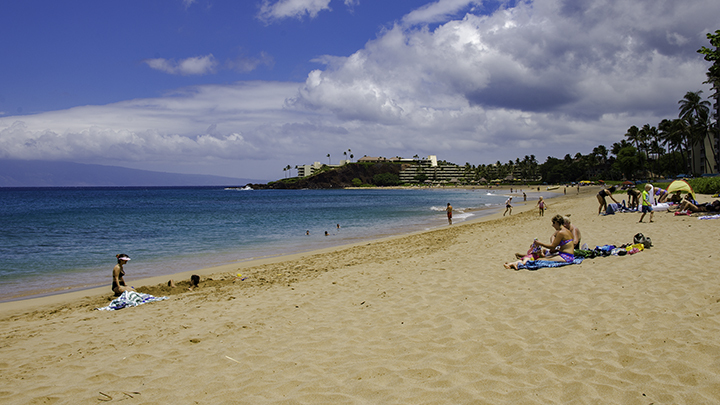 Because of this, we can consistently give you the best Maui deals for your travel dollar. 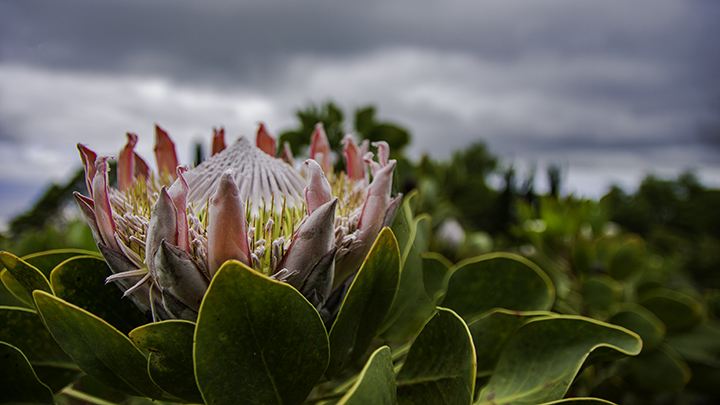 Protea farm in upcountry Maui. Planning to Visit Another Island in Hawaii? 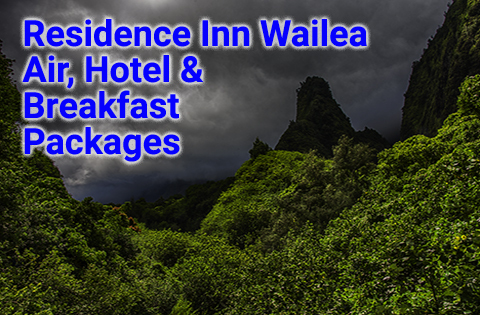 If so, check out our other all inclusive Hawaii vacation packages on Oahu, Kauai and the Big Island of Hawaii. Cheap Hawaii flights and cheap Hawaii vacation packages to Honolulu, Maui, Kona and Kauai as well as direct flights to Hawaii, Panda Travel ® has it all, and on the largest and most well known airlines in Hawaii.